Fried chicken is a staple of the southern cooks’ repertoire and you have to have a good recipe to be a southern cook. Sunday afternoon meals, church potlucks, picnics and on and on I could go. 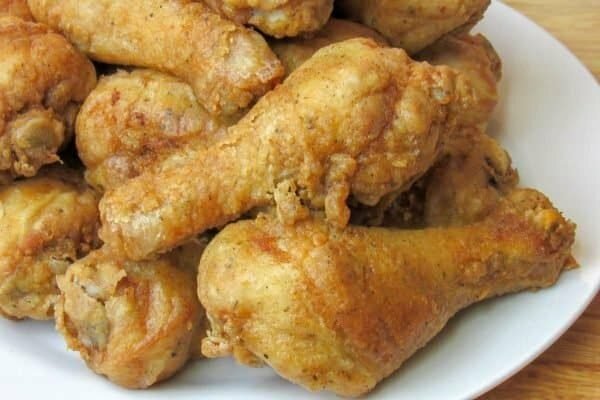 I’m sure there are more fried chicken recipes out there than we can count but when you lay your lips on some good fried chicken, you won’t soon forget it. 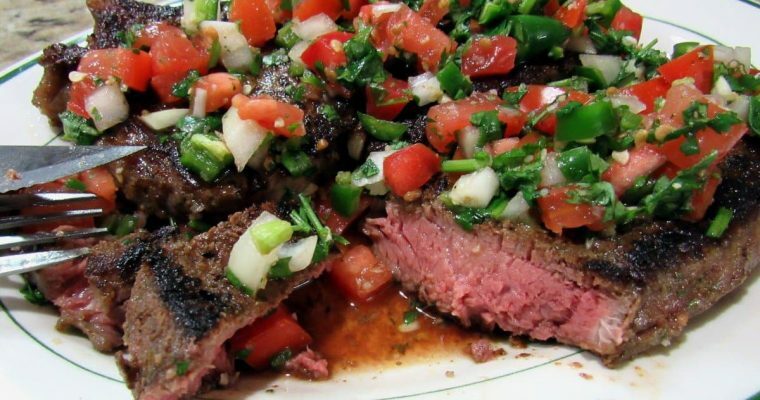 This recipe utilizes a brine to season the meat to the bone. If you’ve never brined meat before don’t let that stop you. It’s a very simple process and this really is an easy recipe to make. A basic brine consists of water and salt. I’ve added a couple more ingredients which are buttermilk and sugar. I used a whole chicken for the recipe but feel free to substitute a whole chicken for your favorite parts. Mine are the drumsticks but use thighs, wings, breast or whatever puts a smile on your face. Fried chicken is a staple of the southern cooks' repertoire. 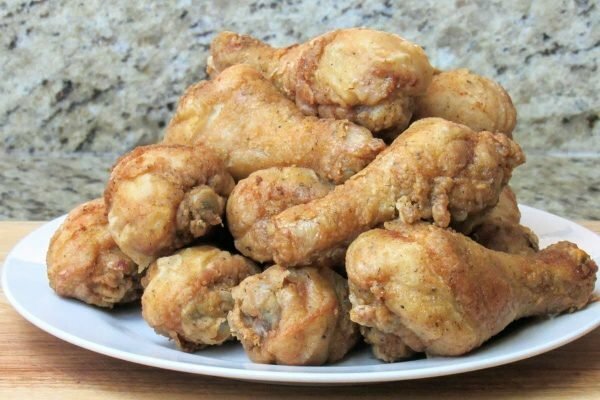 I'm sure there are more fried chicken recipes out there than we can count but when you lay your lips on some good fried chicken, you won't soon forget it. This fried chicken recipe utilizes a brine to season the meat to the bone. Place chicken in a ziplock bag or large bowl. Combine brine ingredients in a bowl and mix until the salt and sugar are dissolved. Add brine to the chicken ensuring that the chicken is covered. Let the chicken marinate in the brine 3-6 hours. Place wax paper on a cookie sheet and place chicken on it. Place the chicken in the fridge for 15-30 minutes until the coating starts to look moistened. This keeps the coating from coming off when you drop the chicken in your oil. Also, allowing the chicken to move towards room temperature will allow for more even cooking. 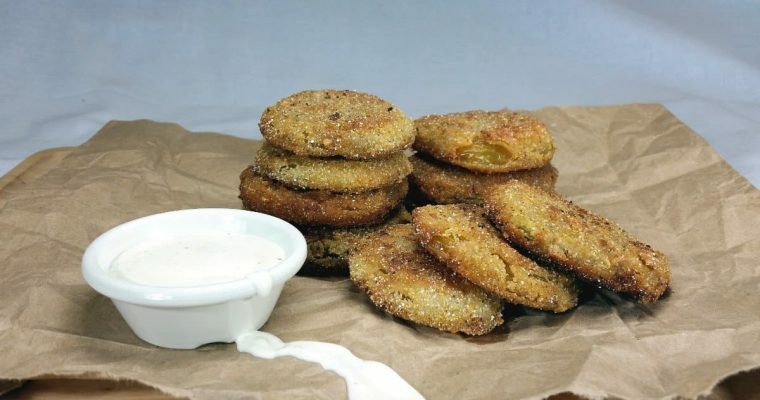 Heat the oil in your pan or deep fryer to 360 degrees. I use canola oil nut you can also use vegetable shortening or peanut oil. Fry your chicken until the thickest part comes to an internal temperature of 170 degrees. Approximately 10-15 minutes.